God is God and God holds me, like I hold my pug on a leash of love. I can fight and pull and wander, but God’s love-leash holds me close and safe. Settle down and let God take you for a walk. 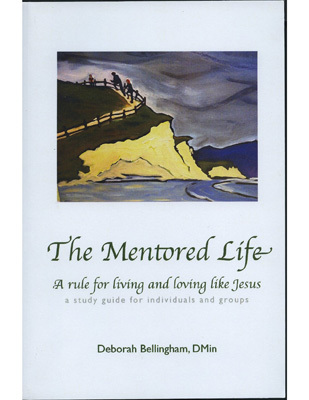 MM 3/23/15 God's leash of love from Debby Bellingham on Vimeo. This entry was posted in MM's and tagged God's love, pugs. Bookmark the permalink.